Conservation plays a very important role at Wild TV Africa. We have decided to promote, and give financial support to 10 conservation projects in need of assistance. A certain percentage of our sponsorship income will be allocated to selected projects. These projects need to be of real importance on ground level, and we decided to ONLY look at smaller animals like for argument the “Oewerkoenyn”. Having said that we will also look at Flora and insects. So if you have a project close to your heart, please complete the form and we will make contact with you to discuss the possibility of your project being chosen as one of the 10 per annum to receive our support. After Negotiation with Game Stores, we have agreed to discontinue the Wild TV Africa Decoders and clients can now buy the OVHD Decoder from Game stores Country wide. 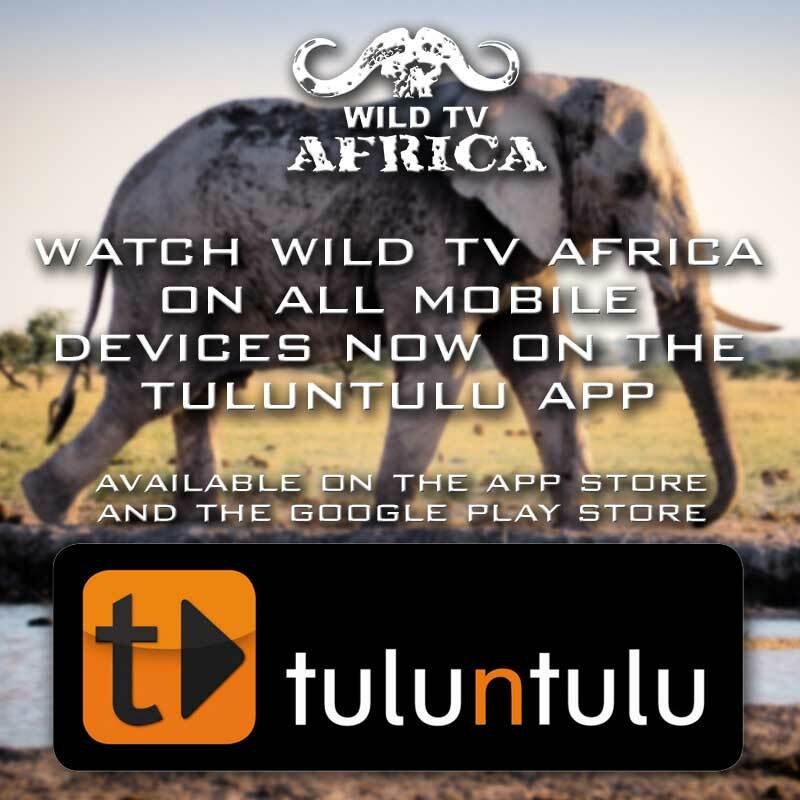 Wild TV Africa can be viewed on channel 153.